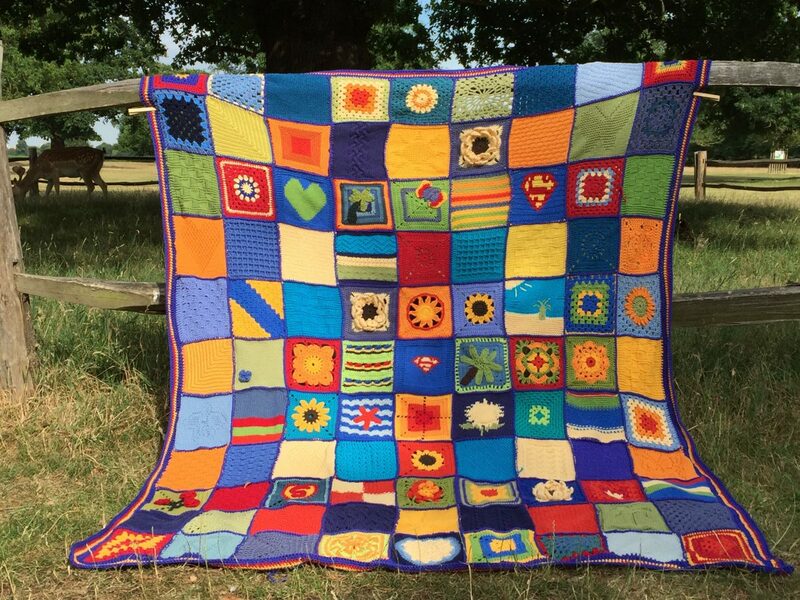 To Knotty and Pistey and all the wonderful mumsnetters who contributed their time, skills and donations to create the most beautiful memory blanket. It is a truly gorgeous creation and I will treasure it always. The understanding and kindness I have received from the people on the bereavement board has got me through the worst year of my life. As my son’s first anniversary approaches I thank you all from the bottom of my heart. My thoughts are with all the others who have lost their loved ones and I hope you will all feel comforted by the love and support on mumsnet.